JIngchen to Chilling is a Mini Markha Valley Trek. 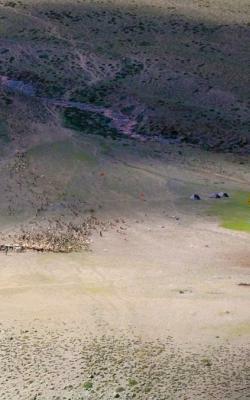 Starting at Zingchen, this trek route passes through one of the most amazing villages and hamlets of Hemis National Park. Rumbak, Yurutsey, Shingo, Skyu, Kaya and Chilling falls under the HNP. 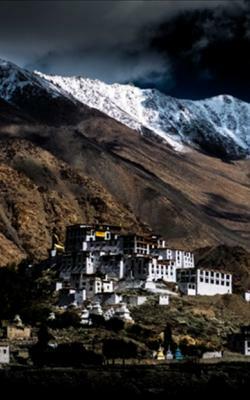 Rumbak Valley is situated in the Hemis High Altitude National Park (HNP) in Ladakh. Markha Valley Trek also starts from one of the two ends of this Mini Markha Valley Trek route, i.e. 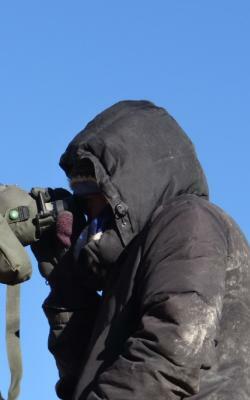 either from Jingchen or Chilling. 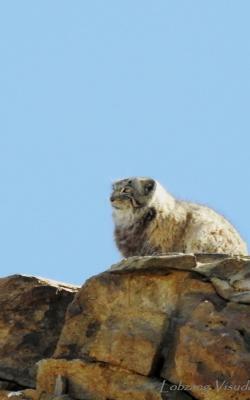 In the winter months, this route is popular of spotting wildlife of Ladakh, specially the Snow leopard quests. Great scenic views from Gandala Pass and experience of One-Home village or hamlet at Yurutstey a lifetime experience of Himalayan Homestay and Short Trek. 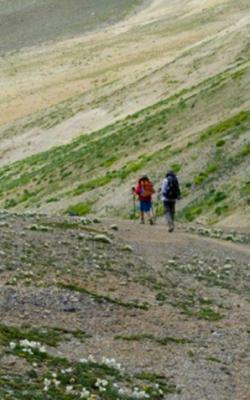 This is also a good short trek for acclimatization before a longer and high altitude trek. Those who wish to combine this trek with Rafting on Zangskar can do so with addition of one more day from Chilling. After Breakfast drive to Jinghen ( 3600 m) via Spituk. Earlier Spituk to Jingchen used to a day trek route. Now due to construction of a metal road, this route is tread by car. Trek from Jingchen to Rumbak (4100 malong the narrow gorge of Rumbak Valley, passing Tarbung, Husing and Lhato Valley. On a Homestay trek, stay at one of the Homestays of the the8-9 families of Rumbak Village. Homestays cannot be chosen as the villagers and a rotation of homestays for guest on daily basis. After breakfast trek slowly towards Yurutsey (one home hamlet/ village at the base of Gandala Pass. 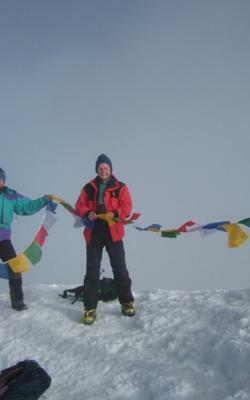 This is a easy day for those doing Homestay trek as the distance of the trek is minimum. 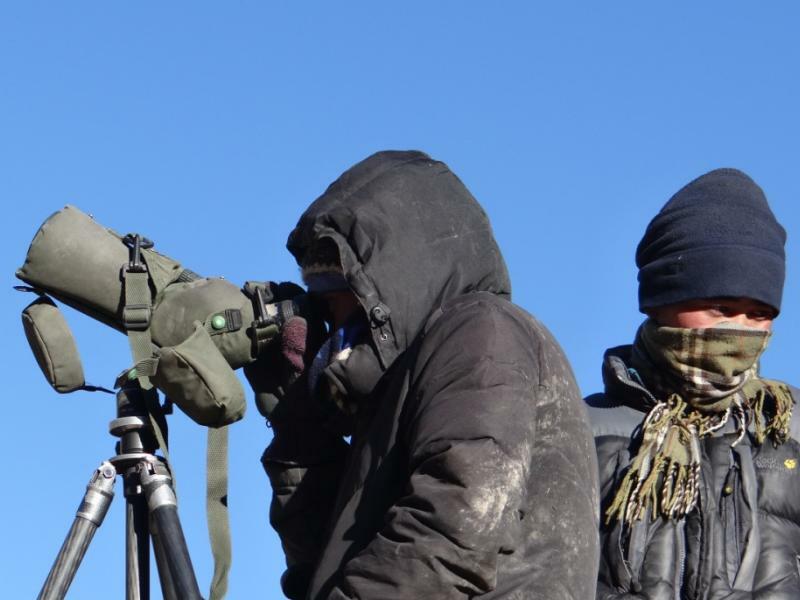 One could also trek upto Gandala Base for better acclimatization for the next day trek. 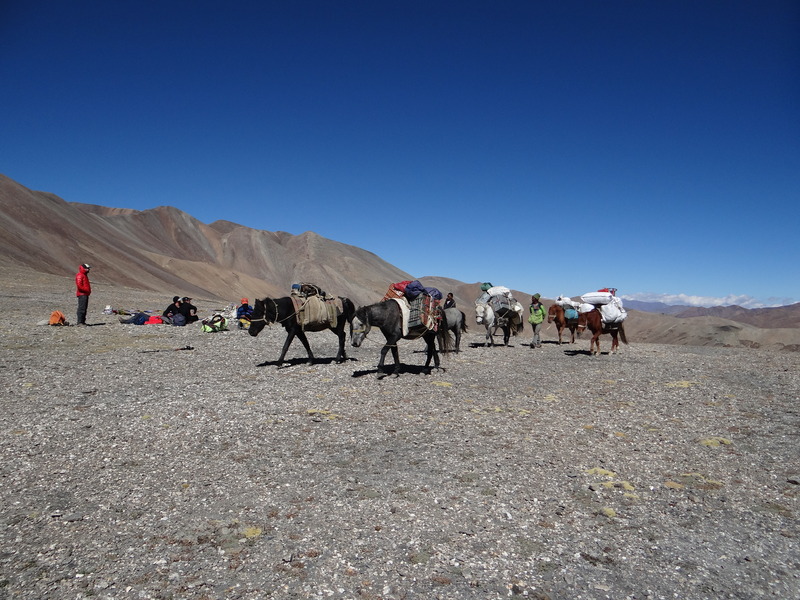 Those doing the camping trek (3-4 hrs) camp at the Base of Ganda la above Yurutsey. After Breakfast trek to Chilling. All downhill trek through the beautiful Valley touching Markha Stream at Skyu/Kaya. On reaching Zangskar River cross the River by Trolley (rope-pulled-hanging-ferry- box). Indeed this river crossing itself is an experience and adventure in itself. Car waits on the other side of the Zangskar i.e. Chilling. 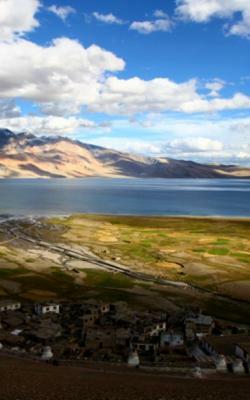 Drive to Leh via Sangam – the confluence of Zangskar river and Indus River. 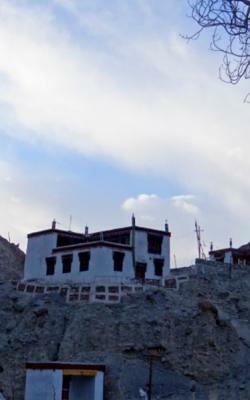 Reach Leh well in time to refresh and visit Market for last day shopping for sovenirs, etc.